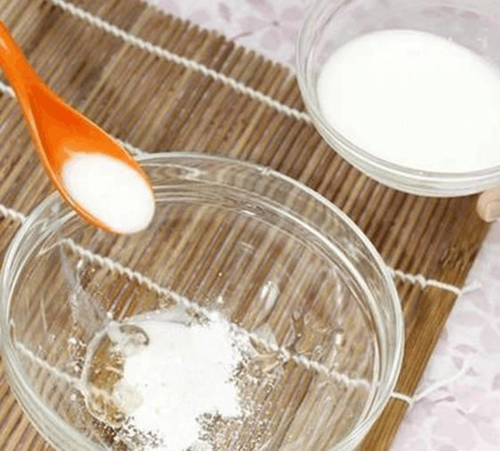 In the dry weather, it is essential to make a mask to rehydrate the skin. Most masks available in the market may contain preservatives for long-term preservation, and even some businesses may place chemicals such as fluorescent agents that are harmful to the human body in order to produce effective masks. 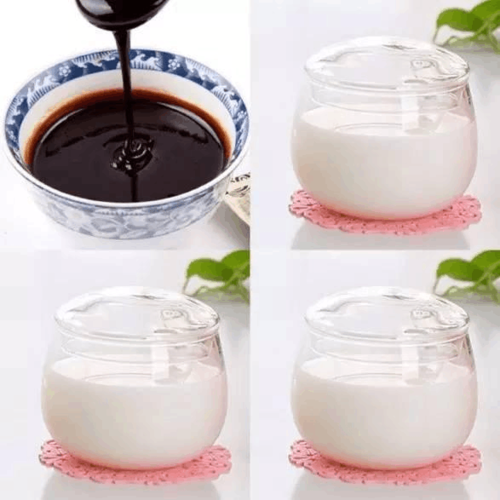 Share 8 super practical homemade anti aging face mask diy, pro-test effect is very good, safe and healthy. 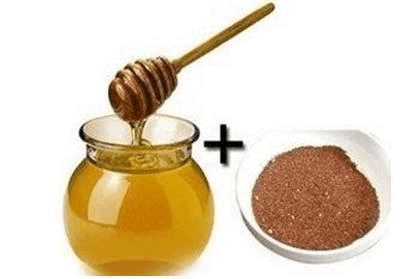 Method: Pour approximately 1 teaspoon of brown sugar into a bowl and pour in 3 times more honey than brown sugar. 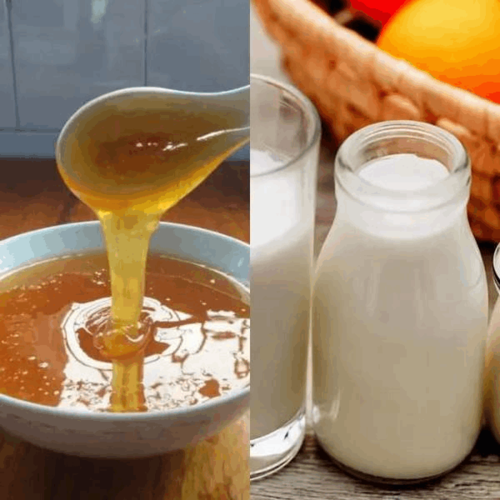 If your skin is delicate, add more honey. Stir well and let it settle for about five minutes. Usage: Apply on wet face, avoid skin around eyes and lips, massage gently, wash after 5 minutes. Doing it once a week can remove keratin, which is milder than those who specifically exfoliate. 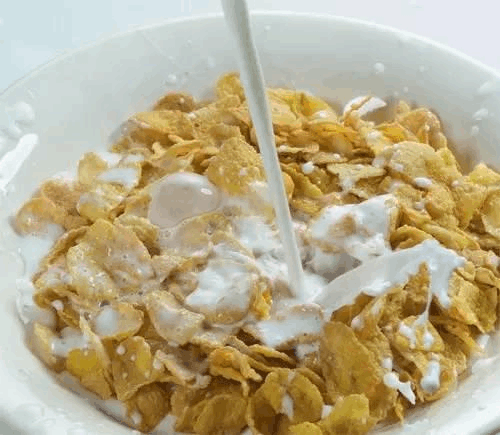 Practice: Soak the oatmeal with fresh milk for half an hour and stir it into a paste. Usage: Apply on face for 15 minutes and rinse with water. Can effectively remove skin aging skin, while whitening the skin, make the skin smooth and delicate. 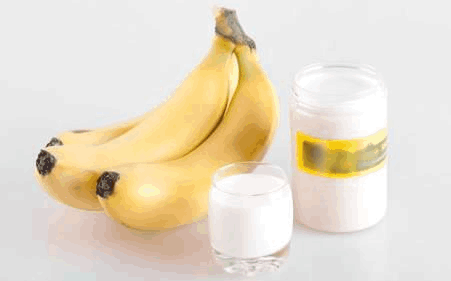 Practices: Take a small portion of banana crushed, add a small amount of milk, add appropriate amount of honey and stir. Usage: After applying a hot towel, apply the mask on the face and wash it after 20 minutes to make your skin smooth and delicate. Practice: egg white and honey, mix well, if the pores are coarse, you can add a little fine salt to clean the pores. Usage: Apply to the face and gently massage by hand. After 15 minutes, it can make the skin smooth and reduce wrinkles. Practice: Wash the strawberries to the degummed juice (or smash with a teaspoon can also be), add the appropriate amount of yogurt and a small amount of flour mixed. To use: Apply on cleansed face after 20 minutes. 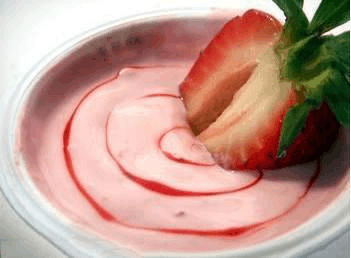 Strawberry has anti-inflammatory and astringent effects, mixed yogurt can improve the secretion of skin oil, can effectively alleviate the growth of acne. 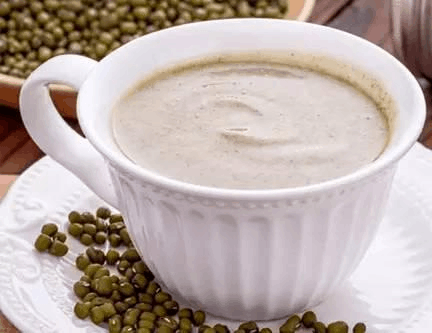 Method: Wash the lettuce leaves, into the juicer, extract the lettuce leaves juice, with 2 tea spoon mung bean flour, the amount of purified water poured into the mask bowl, fully stirred, and mix into a thin medium paste. Usage: After warming the face, first use a hot towel to apply a face for a while. Then apply a proper amount of the mask evenly on the face. Take care to avoid the eyes and lips. After 15 minutes of calming, rinse thoroughly with clean water. .
Usage: Wash the face with warm water, will be adjusted to a good mix of pearl powder on the cocoon, freckles Massage for a while, to promote blood circulation, wash it off with warm water after 20 minutes. Practice: brown sugar 100 grams, fresh milk or milk powder amount. The brown sugar is dissolved in water by hot water, and fresh milk or powdered milk is added for blending and stirring. Usage: Apply the mask on the face, rinse with water after 30 minutes, use about 3 months, can reduce the melanin in the skin. It is usually done twice a week. About AINICS Massager: Ainics Massager is an electric massager online store. Ainics focuses on being your expert of health & Beauty administration. Ainics is the original massager factory for more than 15 years. Ainics massagers are fashion,powerful but unbelievable price. If you are looking for wooden foot roller massager,foot massager,neck massager,leg massager,back massager,eye massager,face massager,massage chair pad,massage pillow,massage chair,foot roller, AINICS online store will be the right place !